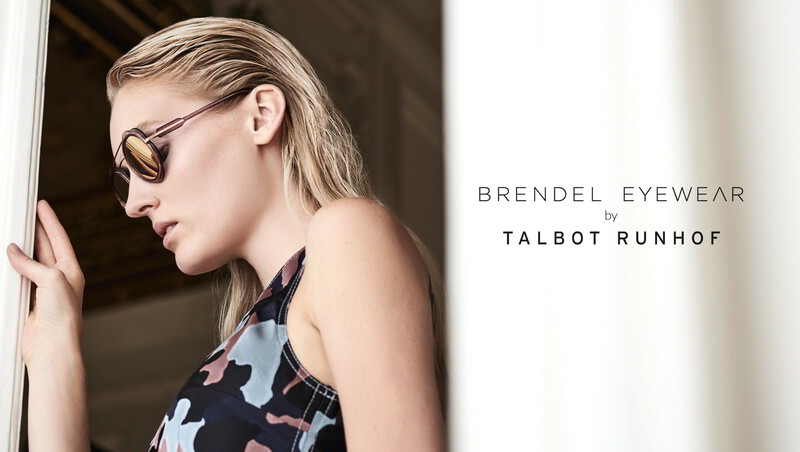 Once again BRENDEL eyewear has been working with the fashion label TALBOT RUNHOF. The successful collaboration is presenting a high quality highlight model in three exciting colour nuances. 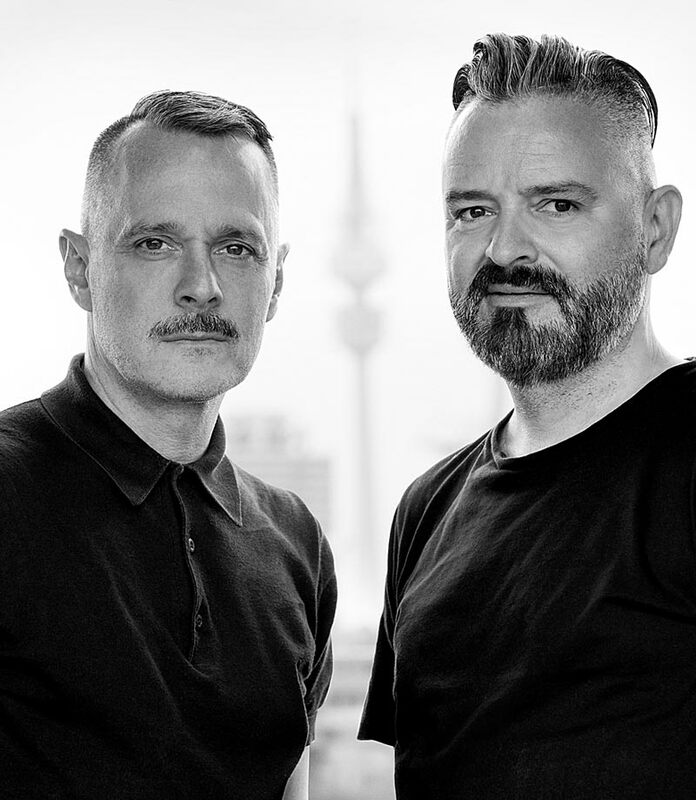 The designers Johnny Talbot and Adrian Runhof have also embraced the cool highlight trend. 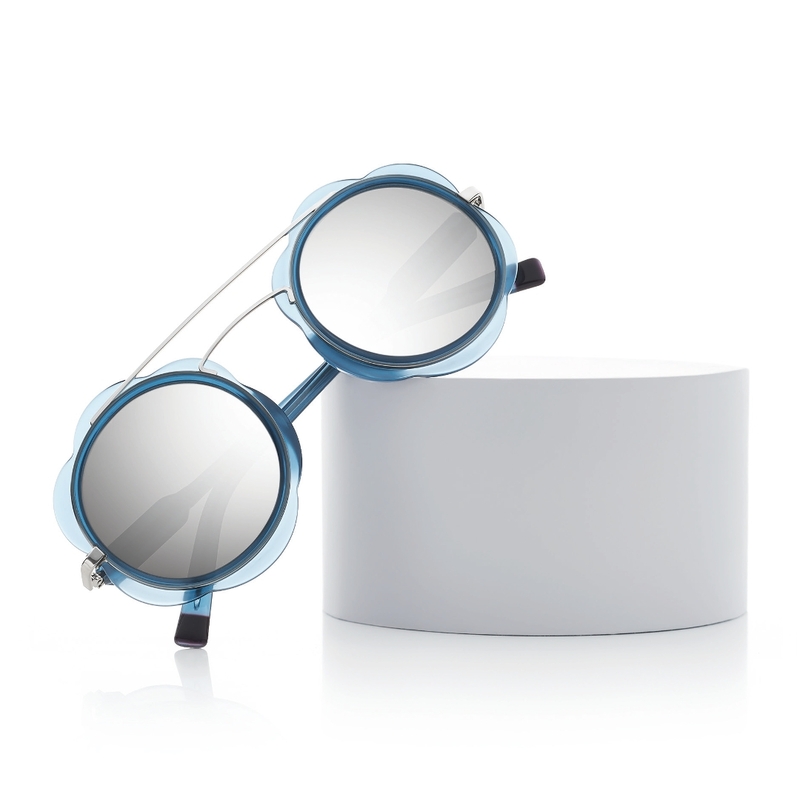 The result is a pair of high fashion sunglasses in a material mix featuring transparent acetate and visible stainless structural elements. From smoke grey to turquoise blue, right through to radiant pink violet. The highlight model 906140 from the current BRENDEL by TALBOT RUNHOF collection is truly impressive with its translucent colour palette and decorative floral design. The exceptional shape of this high quality design skillfully reflects the playfully feminine touch of the brand. Transparent acetate surrounds the mirrored lenses and is also featured to subtle effect on the temple ends, creating a pair of statement sunglasses perfect for welcoming in spring. An additional, soft rimmed design element is the fine double bridge, which reflects the radiant metallic colour scheme of the temples.